Routine dental cleanings are the core of every good oral health plan. We recommend that patients visit us for a cleaning at least once every six months in order to prevent cavities, periodontal disease, and other oral health problems. No matter how great your in-home dental care is, there are things a dentist can see and do for you, which simply cannot be done on your own. During your cleaning and exam, our team will provide several important services. 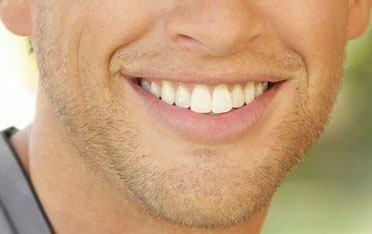 We will clean your teeth by removing any plaque or tartar. This actively prevents tooth decay and periodontal disease. Tartar, especially, is tough to prevent and even tougher to remove. In any visit, we take the time to floss and polish your teeth for a healthy, bright smile. Nothing adds dazzle to your smile like being perfectly and truly clean. 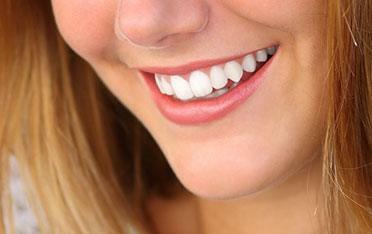 We examine your smile for signs of any damaging dental conditions or diseases. Part of that examination includes the use VELscope to check for oral cancer. It’s never too early to get screened for malignant growth. We utilize state-of-the-art dental X-rays to evaluate your teeth and make sure you receive the dental care you need. No matter how well you can see the surface structures of your own mouth, you cannot see inside them. At a dental office, we can. The frequency of your cleanings may vary based on your oral health history and your specific needs. Dr. Elrod and his team may suggest more frequent visits if necessary. When you visit us, we will work closely with you to develop the right comprehensive dental plan for you. Each year, hundreds of patients in Lake Jackson and the surrounding communities see us for essential preventive care. Contact us today to schedule your dental cleaning.